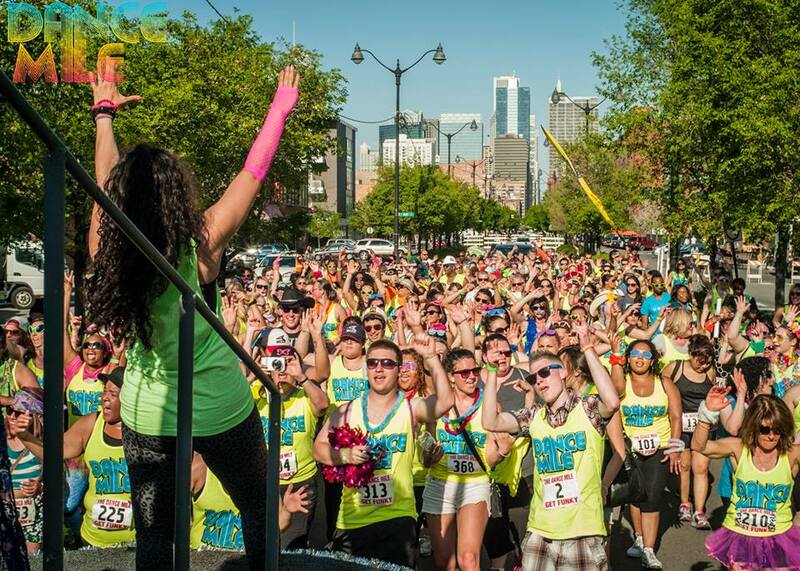 * Dance down one of the most iconic areas in Chicago’s West Loop! Tickets originally purchased through Eventbrite are refundable up to 7 days prior to event. Event occurs Rain or Shine. Please view our complete cancellation policy details on site below. Dance Groups – We want you to join our festival! 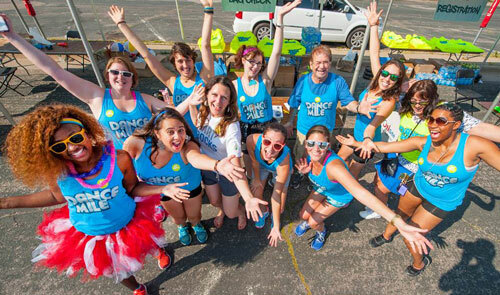 Please email getfunky@thedancemile.com for complete details on how to get your company involved with The Chicago Dance Mile.